While we all love to order online, it’s like sending ourselves a gift. But Indian e-commerce website is not preferred by many people, and they choose sites like Amazon over Indian websites. This is in the wake of recent events which happened to me. 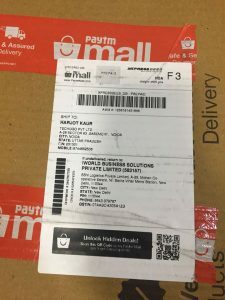 We ordered a laptop worth INR 61,000 Rs (Mac Book Air vide Order Number 5225474370 on Date May 24th, 2018). The payment was made while placing the order since there was a cashback offer. 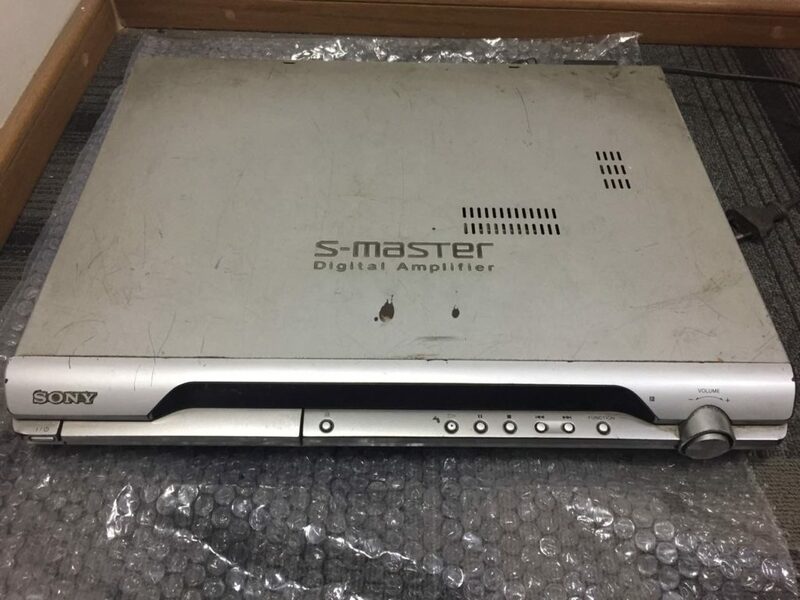 We received the package on 28th May and to our surprise when we opened the box, it had one old CD/VCR player who was almost same weight as of Mac Book Air and hence there was no suspicion while we collected it from the courier boy. Upon acknowledging that we have been duped/cheated, we straightaway called the courier boy(Arvind 8010790283), and he said he doesn’t care what was in the box and refused to come back to the office and left us high and dry. This is regarding your concern for receiving a product of inferior value for order ID 5225474370. We launched a full-scale investigation, and our checks have confirmed that correct product was delivered to you. Therefore, we will not be able to proceed with your request further. Now left with no other option, we are sending a legal notice to paytm and filing a case in Consumer Forum which easily would take 2-3 years to resolve. But Paytm Mall, one thing is for sure that I would make it a life mission to ensure that you don’t do this to any other customer who trusts you with hundreds and thousands of hard earned money. I would request everyone not to use Paytm Mall to make purchases and share this post so that it reaches maximum people. 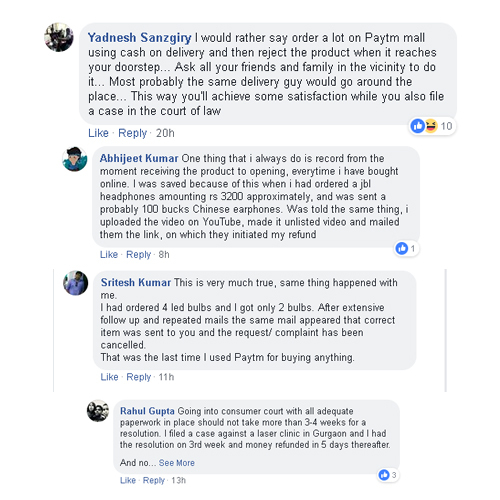 #consumerforum #paytm #paytmmall Vijay Shekhar Sharma l was a big fan of yours and expected your company to deal with these issues with grace. #dupedbypaytm.